S.O. 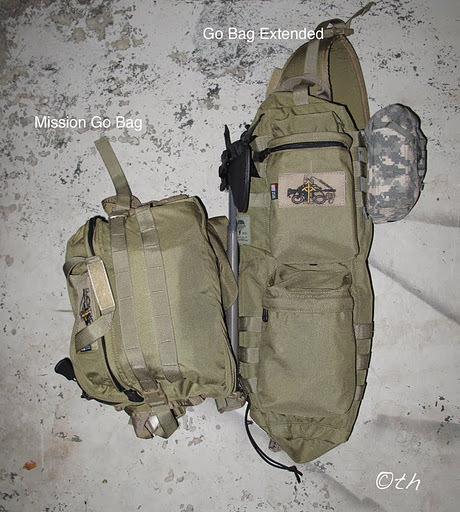 Tech has 2 products I like, Go Bag Extended and Mission Go Bag. I was looking for something in the bailout bag arena. Something to basically get me home should a sudden disaster occur. Something I could easily stash in my truck that was much smaller than a standard bug out bag. I think these fit the bill. these certainly aren’t cheap items…but you get what you pay for. 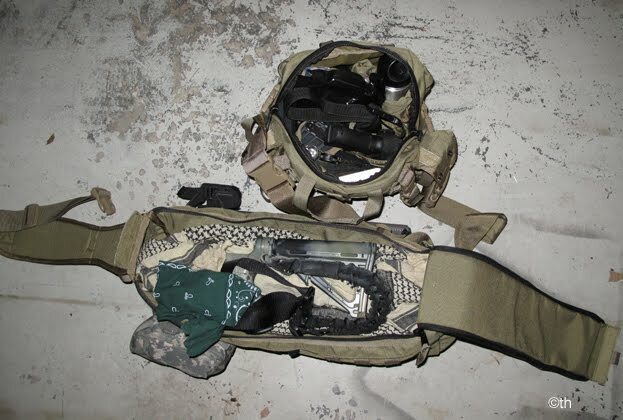 The Go Bag Extended is perfect for compact carbines (broken down) with side pouches for spare mags, loops for attachments and larger pockets for other necessities. 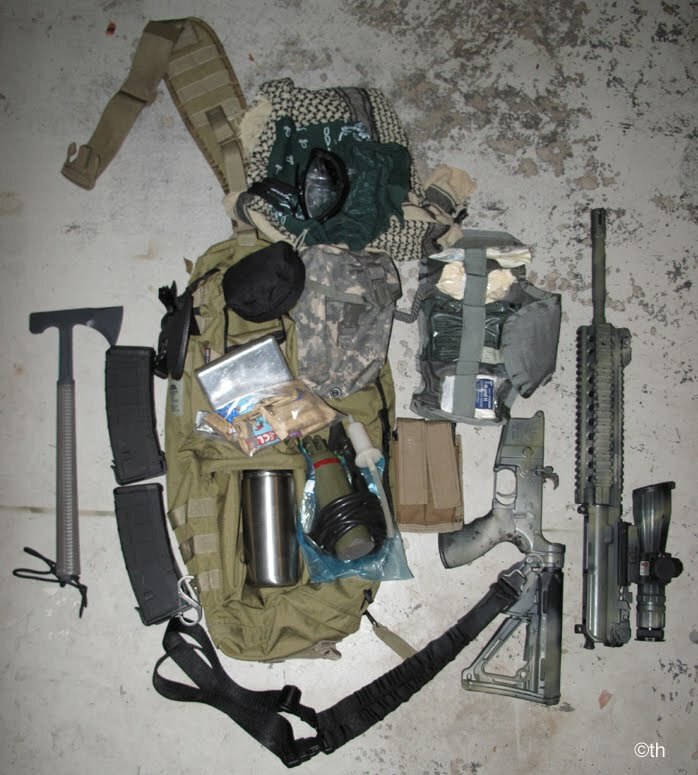 In mine: AR-15, 6 spare mags, 2- G21 mags, IFAK, water container, water filtration, energy bars, weapons cleaning kit, Wiley goggles, RMJ Loggerhead, shemagh, survival tin fishing kit. The Mission Go Bag is similar to a messenger bag, but with plenty of pockets inside….the problem is I tend to over stuff it. 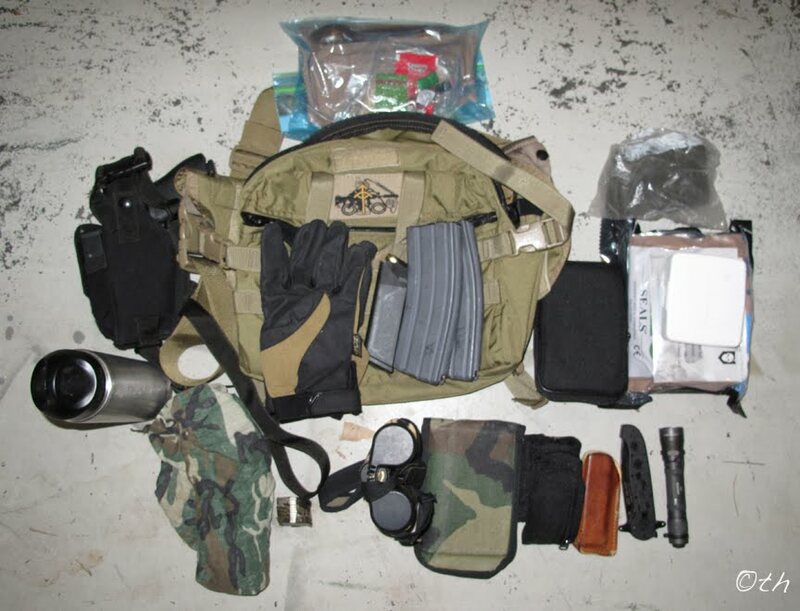 Glock 21, 2 spare mags, 2-AR-15 mags, water, silver coinage, binos, notepad,multitool, knife sharpener, knife, flashlight, blowout kit, radiac meter, stripped MRE, gloves. This entry was posted in S.O. Tech. Bookmark the permalink.